Premium wines require premium grapes. 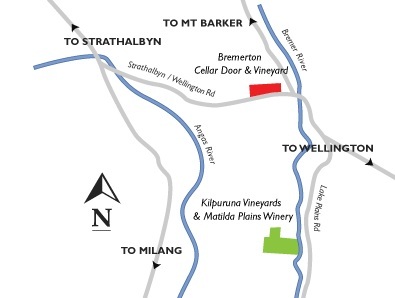 Bremerton Wines has planted 290 acres at Langhorne Creek from which we select our best fruit each year with the balance being sold to other wineries. 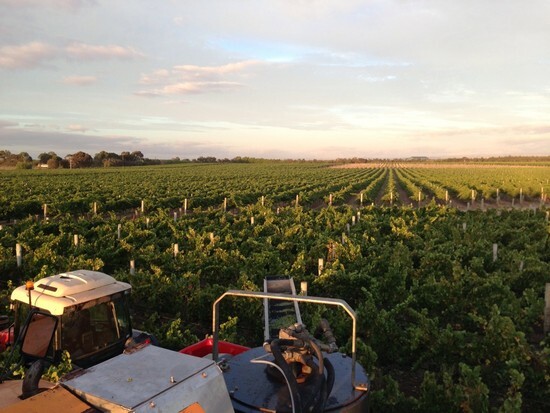 Best quality practices ensure best quality grapes. The predominant varieties grown are Cabernet Sauvignon and Shiraz, with plantings of Sauvignon Blanc, Verdelho, Chardonnay, Malbec and Petit Verdot.